MLS#: 6520758 - Courtesy of Worth Clark, Inc. Welcome to 5360 Townhomes! Located just Â½ mile from historic Olde Town Arvada, which offers numerous restaurants, bars, breweries, galleries and shops. An easy walk to the Olde Town commuter rail station, providing direct service to Union Station once open. 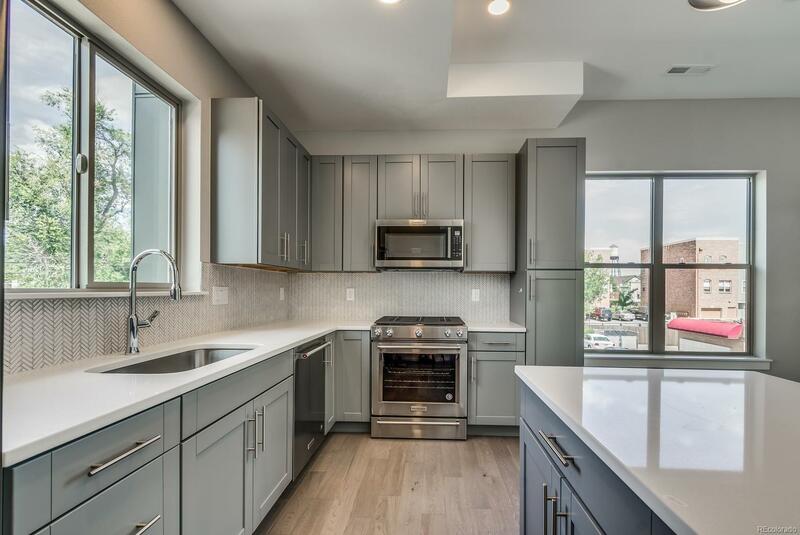 5360 Townhomes offers contemporary styling and high-quality modern finishes including 10â ceilings on main, quartz countertops, under mount sinks, stainless steel appliances, gas range, 2 car attached garage and much moreâ¦ This townhome has 1252 finished square feet of living space. Showroom open on most weekends and by appointment.